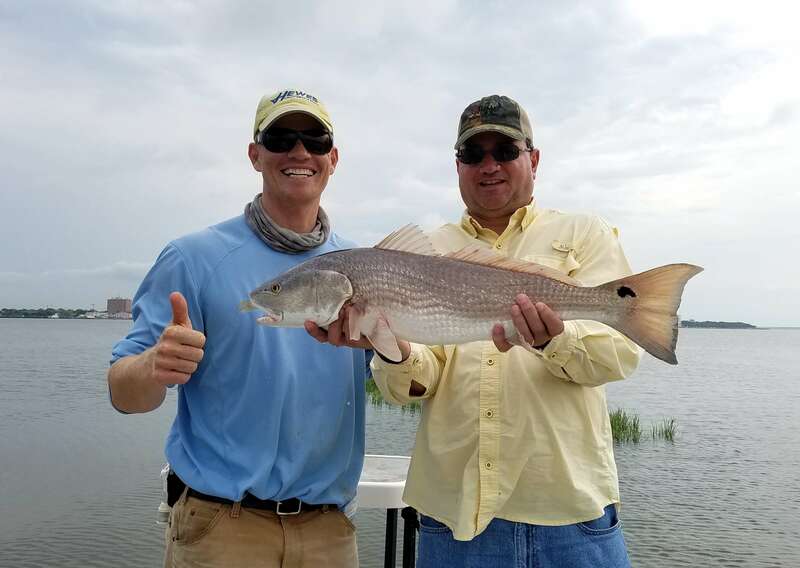 Are you looking for a seasoned angler to guide you on an ultimate Charleston fishing trip? Please feel free to contact Captain Geoff Bennett for additional information or questions about his Charleston fishing charters using the form below or by calling 843-324-3332. We will get back to you today. Also, you can book online right now!